If you wish to take the four-legged members of your household with you, look no further. We take care of all the transportation needs of your pets. This includes advising you on how to properly execute all documents, picking them up at your residence, providing special shipping containers, and processing through customs. 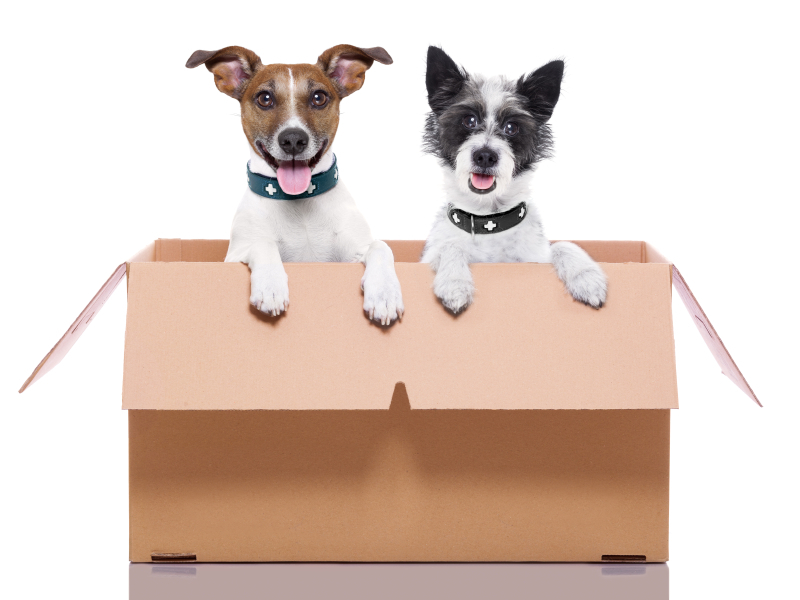 With Atlas International Relocations, you can be sure that your pets will be in safe hands. 1. Electronic identification. Implanted under the skin of the animal, this microchip must conform to ISO 11784, ISO 11785. In addition, a licensed container, authorized by IATA, is required for transporting the animal. The cage should be a size that allows the animal to stand on all four legs. Note: Customer’s presence at Nepal customs is required when clearing a pet. With us, the transportation of your vehicle to and from Nepal becomes an integral part of your move. Using our experience and our worldwide network of steamship lines and agents, we are able to clear customs, ship, and, if requested, arrange delivery of your vehicle for you. Whether shipped alone or with your household goods in a container, we will develop the optimal solution for you.